This classic design given the cottage-suite treatment with beautifully-contoured Dark Beech or Light Oak knuckles. Offered in lots of sizes with comfortable, supportive backs and a huge range of fabrics to choose from. 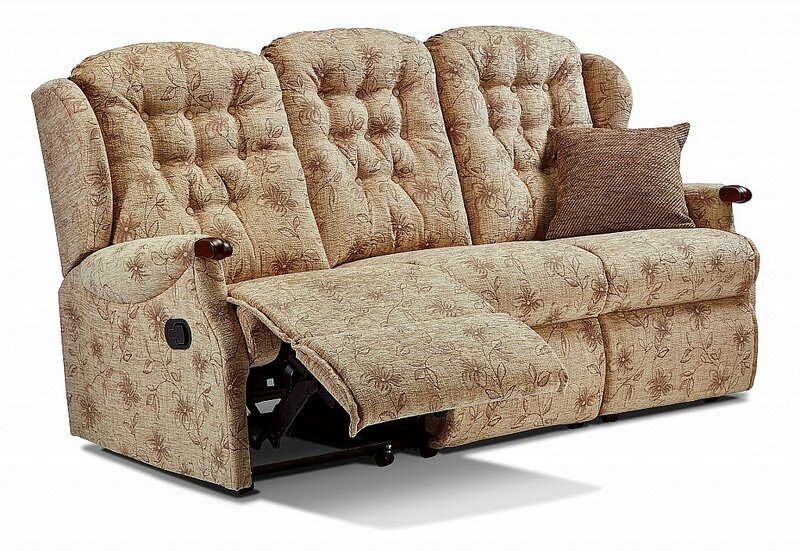 I would like more information about Lynton Knuckle 3 Seater Recliner Sofa by Sherborne.